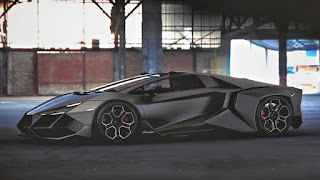 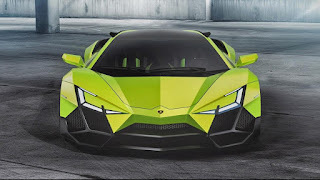 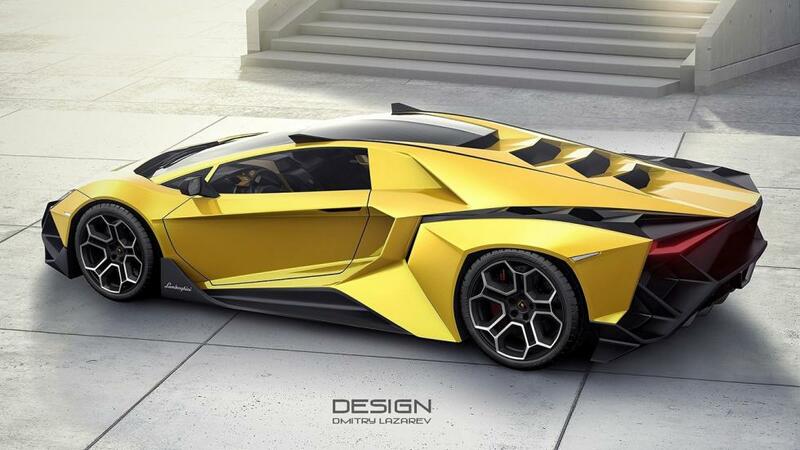 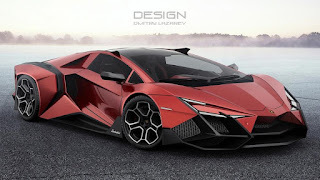 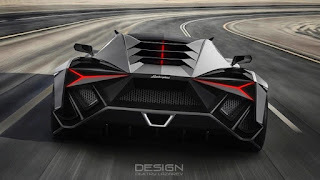 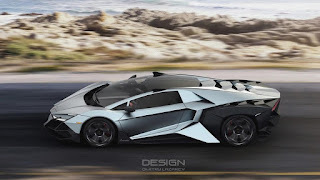 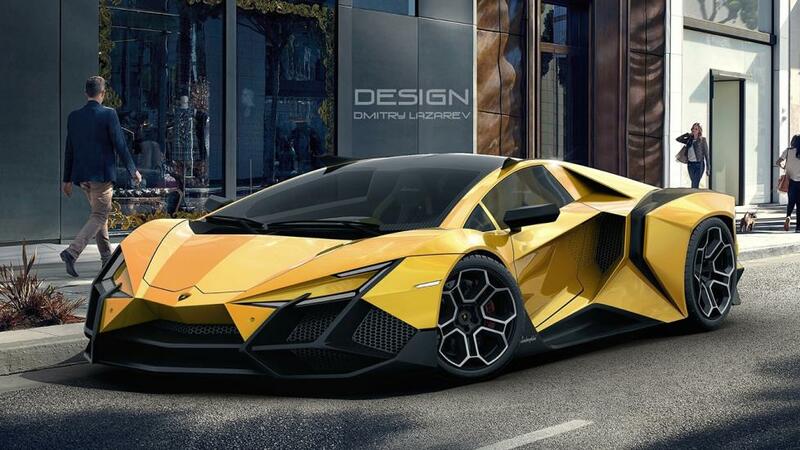 Dmitry Lazarev, an online designer has crafted a very insane Lamborghini Forsennato concept design. The highly-padded concept and its angular design is arguably overly exaggerated. 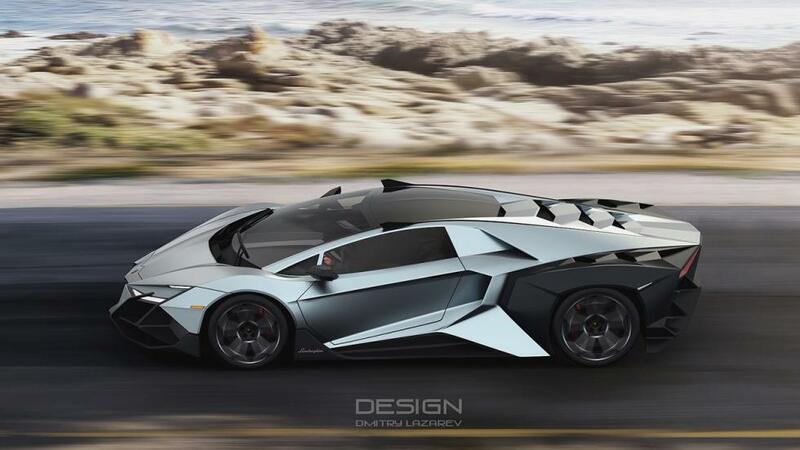 He released these extreme shots on Behance. 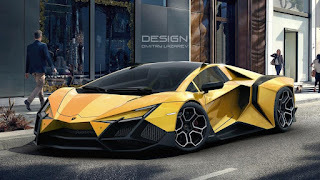 Well, looking more like an Aventador, I'm not sure if to say this is impracticable or not or whether Lamborghini may actually consider working on such design. 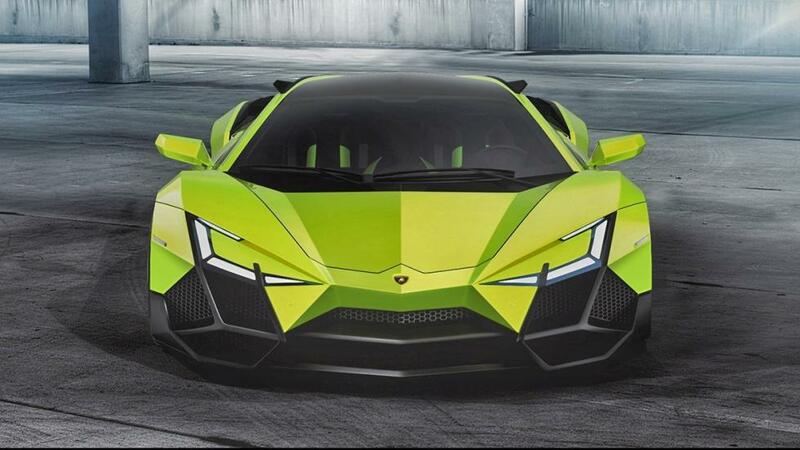 However, this is the essence of supercars being supercars - the mad looks, ruggedness and the fury. 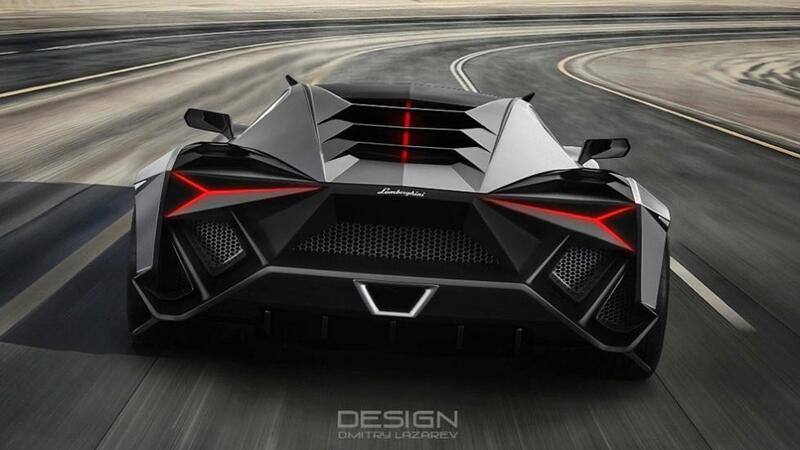 That's the signature and this is just overboard.